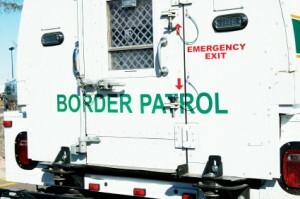 Border Patrol agents will begin receiving smaller paychecks because of the government shutdown, the Monitor reports. Despite the paycheck cuts, the agents are still required to work full-time. The agents were receiving whole paychecks because of reserves, but those have run out. Other federal employees have already felt the pinch. Posted: 10/14/13 at 9:07 AM under FBI, News Story.